Run by Lucy V Hay, Bang2write is a writing and networking tips blog for screenwriters, novelists and freelance writers. Renowned for its sweary ‘smack talk’, Bang2write was picked as 1 of the top 100 websites for writers by The Write Life in 2017, 2018 and 2019. It has also been a finalist in the UK Blog Awards. It is in Feedspot’s top 10 screenwriting blogs, number 1 in the UK! Bang2write focuses on genre, submissions, characterisations, social media and the general mistakes writers make. We aim to ensure writers have the tools to make informed decisions about their work and how they present it and themselves to the industry. Bang2write also exists on most platforms beyond the main site, culminating in the B2W Facebook group, a closed and safe environment in which ‘Bang2writers’ can share ideas and their work. Join us! 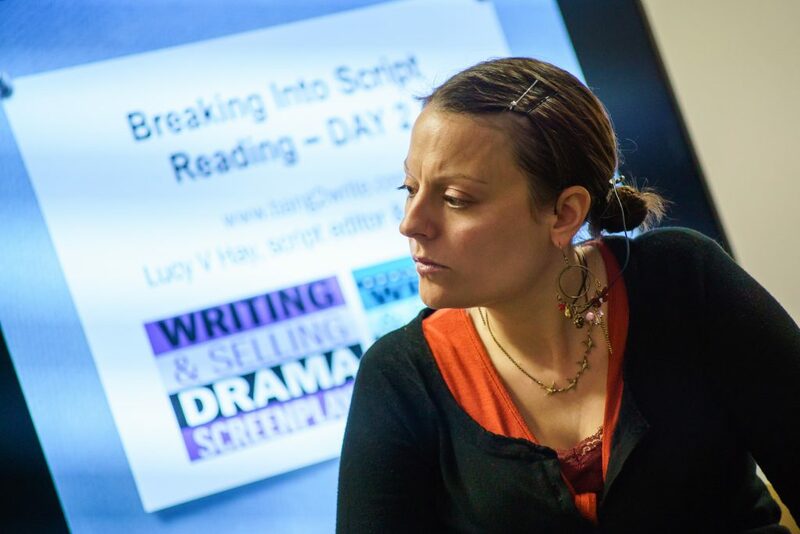 In addition to blogging, script editing, script reading and writing books, Lucy has hit the road doing talks and courses at festivals, schools, libraries, universities and more! Introduction to Screenwriting, Exeter Phoenix, May 16th, 2019. ENQUIRE NOW. 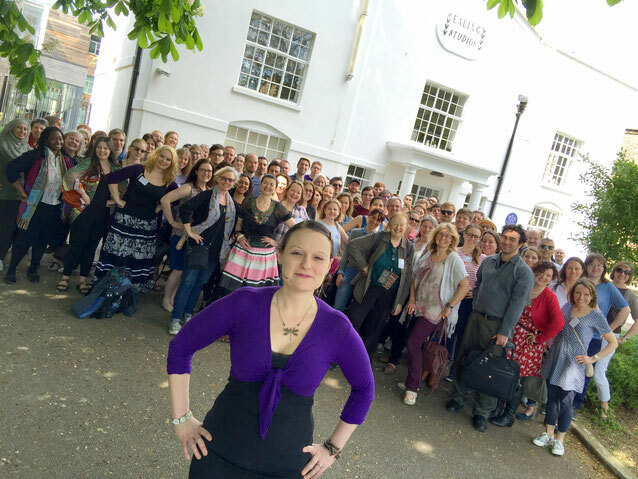 The Craft: Fundamentals of Screenwriting, Ealing Studios, October 19-20th, 2019. GET TICKETS. Breaking Into Script Reading, Ealing Studios, 22-23rd June, 2019. GET TICKETS. 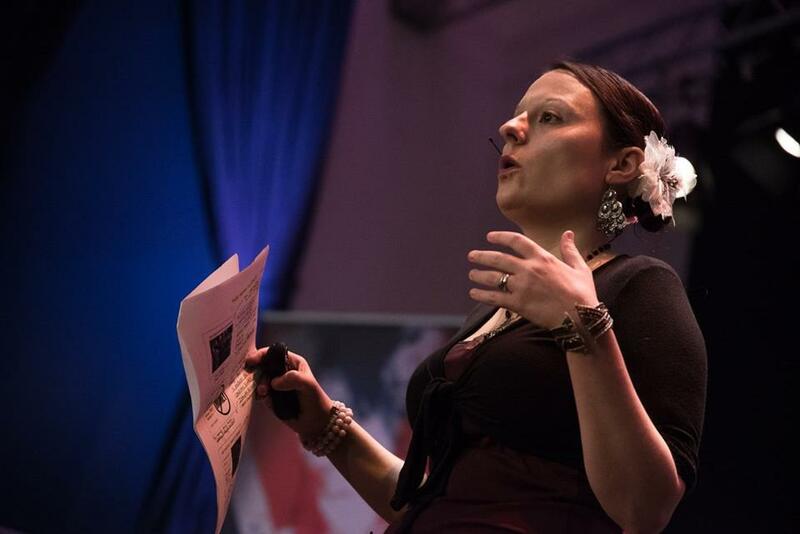 Alternatively, get in touch HERE to hire Lucy for your event or organisation. Who is Lucy V Hay? Lucy V. Hay is a novelist, script editor and blogger who helps writers via her Bang2write consultancy, as well as her writing workshops and courses. 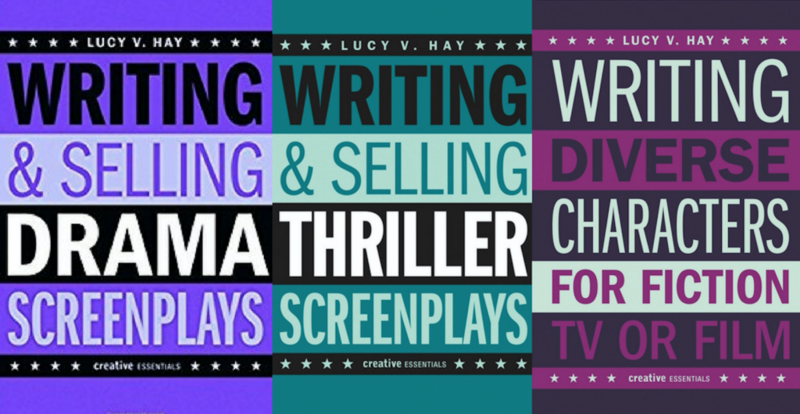 As an author, Lucy has written Writing & Selling Thriller Screenplays for “Creative Essentials”, as well as its follow ups, Writing & Selling Drama Screenplays and Writing Diverse Characters For Fiction, TV & Film based on her experiences of reading 20K+ spec screenplays, unpublished novels and pitch material over the last 15 years as a script reader and script editor. Publishing as LV Hay, Lucy’s debut crime novel, The Other Twin, is now out with Orenda Books and has been featured in The Sun and Sunday Express Newspapers, plus Heatworld and Closer Magazine. 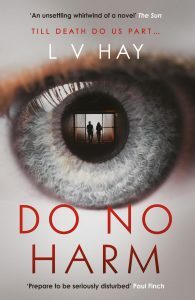 Her second crime novel, Do No Harm, is an ebook bestseller. Join us … We’re all in this together!! I’m not a Facebook or Twitter customer, and at this time don’t plan to become one. Is there a way to ask questions about your service through simple email service? Cool site, and neat advice. Just signed up for your monthly roundup. Thanks for offering :>) Is great to see a young female voice speaking her truth! Thanks for this Lucy, it’s exactly what I need. I’ve written two comedy pilots and three screenplays and I need to know how to get them out there. Thanks to you I know what next steps to take without making obvious mistakes. Thanks again. Great Blog, great insight! Wanted to know do you offer any “mentor” services for up and coming writers? If not can you possibly point a new writer in the right direction? Hi Erick, I certainly do, though I am booking quite far ahead atm. Just email me and we can chat.